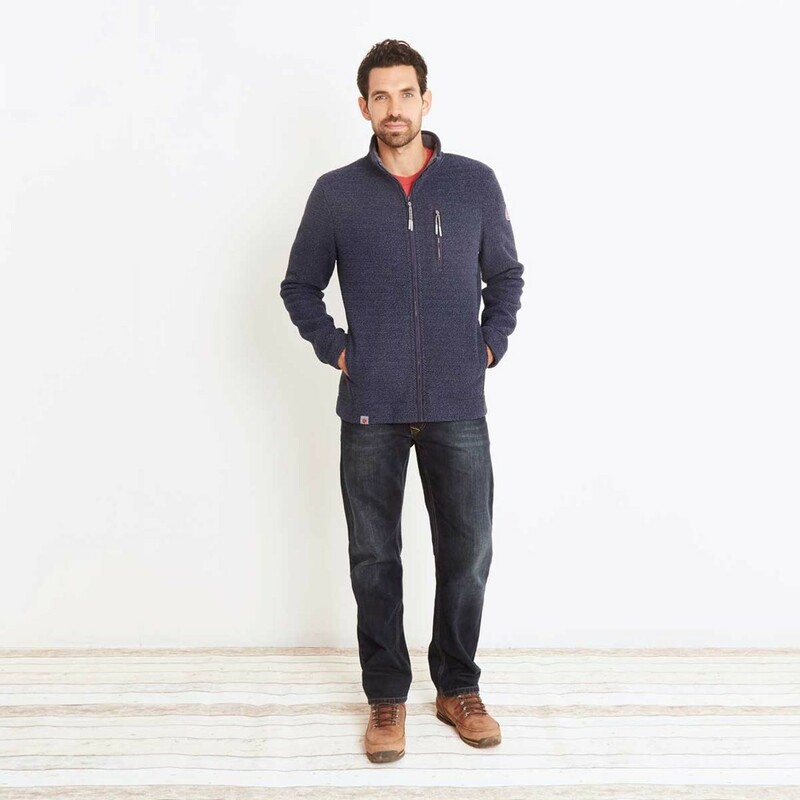 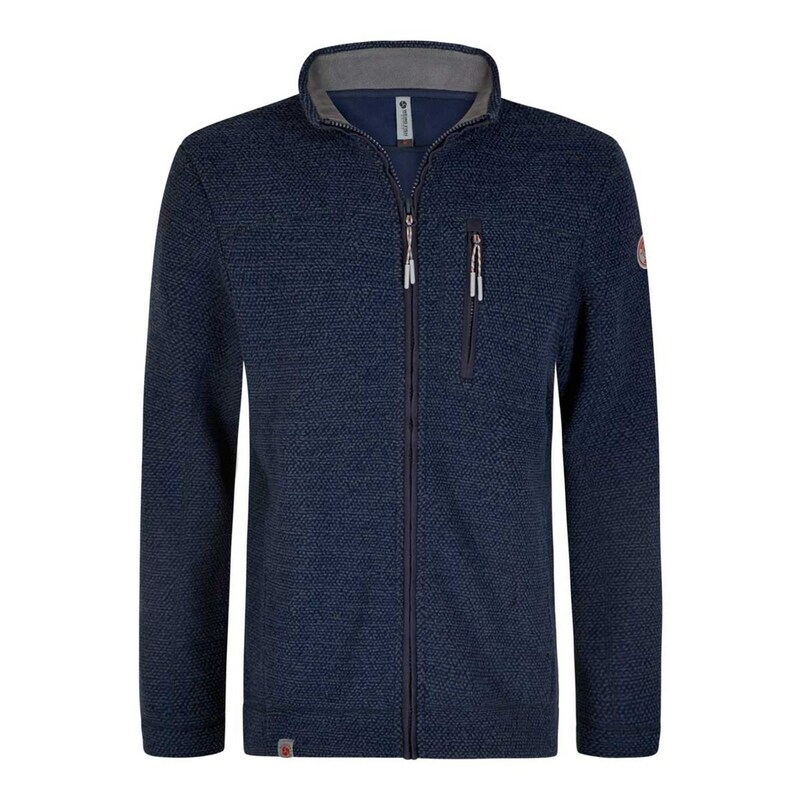 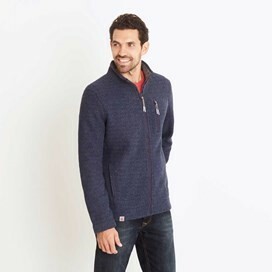 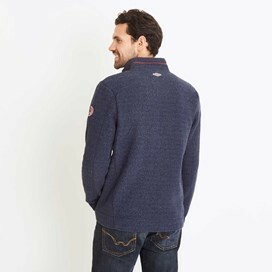 Whether you're enjoying a woodland walk or spending time at your favourite seaside town wear the Alfie full zip technical popcorn fleece top and stay warm, cosy and comfortable while doing so. 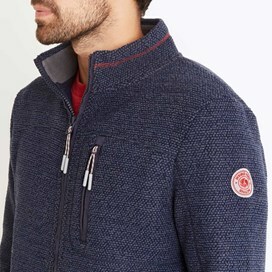 Excellent quality and very warm. Very stylish too.